According to the study, the implementation of GST will eliminate many taxes and wide impact of taxes. Along with that, the companies will also get rid of the warehouses and transportation expenses, which are around 5-8%. 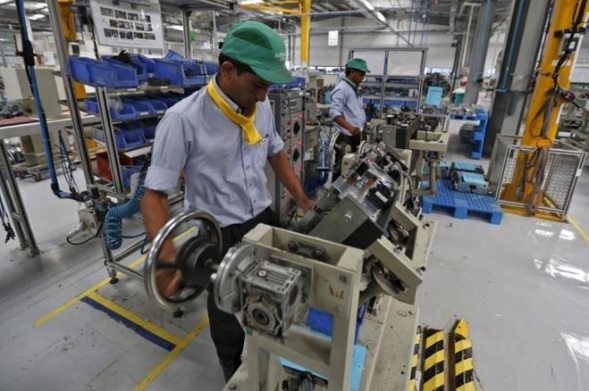 Studies have said that India will become a major center of manufacturing.